Inflammation of the maxillary sinus is very common childhood disease. So it is critical to know how to cure sinus infection in kids. But initially, it is necessary to identify the origin of the disease since different causes require different treatment. Sinus infection - it is a disease resulting from inflammation of nasal mucous membrane and paranasal sinuses. This condition occurs not only in adults. 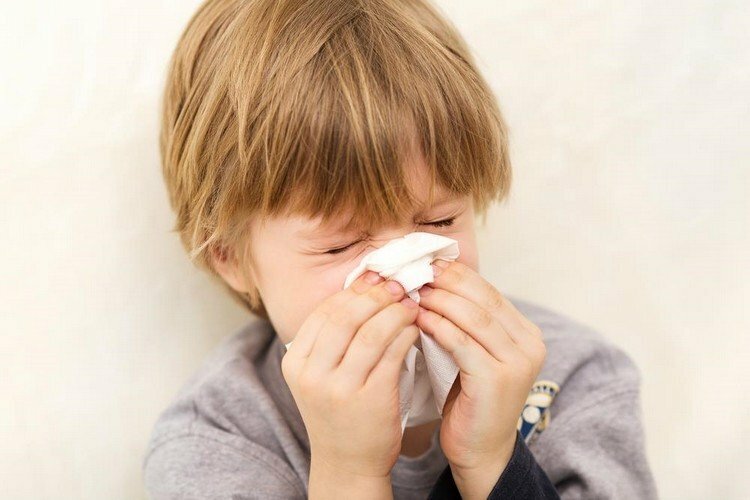 According to medical statistics, sinus infection in children has recently quickened noticeably. In recent years, the frequency of lesions of the nose and paranasal sinuses in children is 28-30% of all upper respiratory tract diseases. Moreover, 50% of children, as adults, continue to suffer from these diseases. Every year the number of patients with inflammation of the paranasal sinuses is increased by an average of 1.5-2%. According to experts in the US, the quality of life with this disease is reduced greater than in chronic obstructive pulmonary disease or coronary heart disease. This is due to environmental degradation, as well as the fact that treatment of colds not always performed correctly. What is the sinusitis in children? 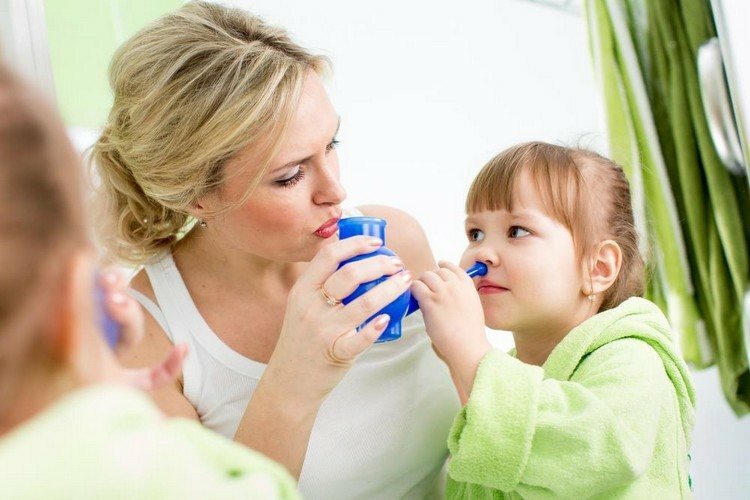 How to tell if your kid has a sinus infection? Changing or loss the sense of smell. 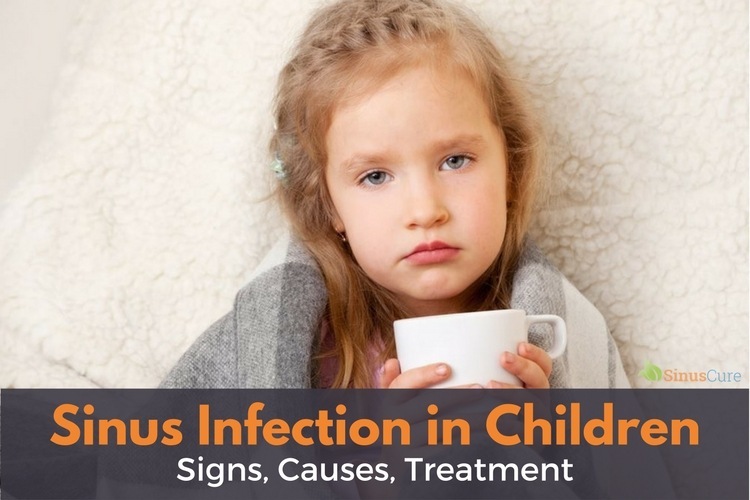 Sinus infection in kids has different kinds. This is because the children sinuses develop gradually with age. Sphenoiditis (inflammation of the wedge-shaped sinuses). Besides, experts distinguish catarrhal and purulent stage of the disease in children. Catarrhal sinusitis manifests acute swelling of nasal mucosa, without discharge from the nose. The purulent variety of diseases characterized by the accumulation of pus in the nasal sinuses, the deterioration of the child and the addition of a severe headache. Inflammation of frontal sinus and the main sinus (sphenoiditis) in children is less common; frontal sinusitis - at the age of 5 years, sphenoiditis - at 10 years. Also, sinus infection divided into an acute, subacute and chronic stage. The severity of symptoms and deterioration of health characterizes it. It is in the acute stage of the patient's temperature rises rapidly, decreased the sense of smell. The disordered sense of smell (often these kids just do not feel the smells). Acute sinusitis is most often in children as a complication of viral infection (70-80%) or bacterial infection. 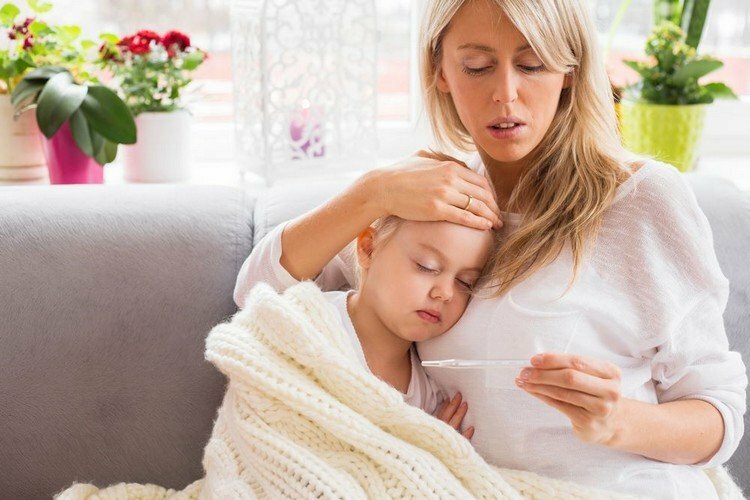 If the sinusitis symptoms in a child are not critical (not very concerned) and the temperature is below 38 ºC (100,4 ºF), it is usually doctor prescribes medications that relieve swelling and reduce pain in the sinuses. For children, a good choice would phenylephrine drops. For a small child ﻿penicillins﻿ are the safest. But it is important to consider that children receiving antibiotics should be carried out under the strict supervision of a pediatrician. This is standard aspirin and paracetamol. They need to relieve the painful symptoms and reduce the temperature. Mucolytic drugs needed to liquefy the contents of the sinuses. They will reduce the viscosity of the mucus which stagnates in the sinuses and facilitates its discharge of. This is drugs with immunomodulating, mucolytic and anti-inflammatory action. Such agents include a variety of medicinal herbs. 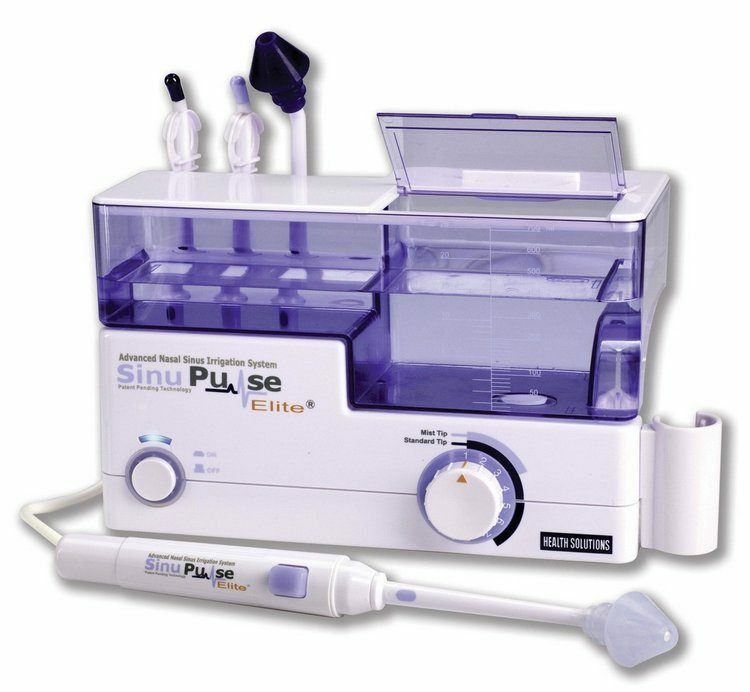 As a non-drug treatment at home is used nasal lavage (try Navage for sinus irrigation). To do this, use saline or disinfecting solution. The dry heat can be used as a means for warming. But not in all cases it can be done. If there is fever, pus discharge or severe pain, it is better to abandon the warming. In other cases, it is most convenient to use a heating sinus mask or special pillow. 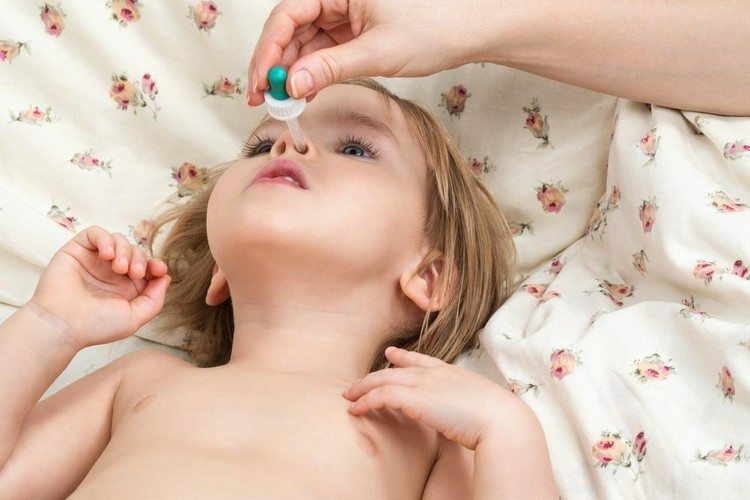 Not everyone knows what to do and how to treat the child if he has sinusitis. Sometimes this leads to the neglect of the disease. In such cases, the doctor has to make a puncture of the sinuses. Such puncture is used only in extreme cases: when the pus accumulates in the nasal cavity and is not observed outflow of mucus. Moreover, the cause of inflammation may be the deviated septum. In these cases, it is impossible to treat the child with therapeutic methods, and have to apply surgery. i m patient of severe sinusitis since 2016. water and mocus coming from eyes and nose .always flue. headache . please suggest some treatment. medicines for me.